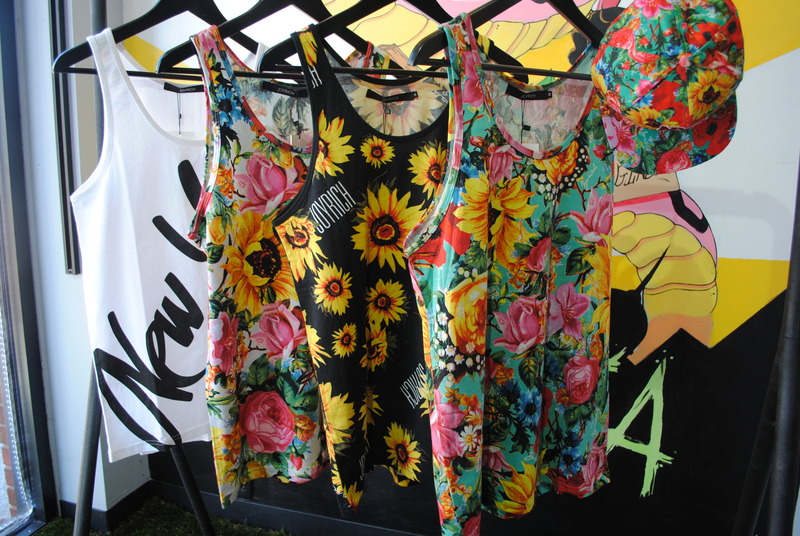 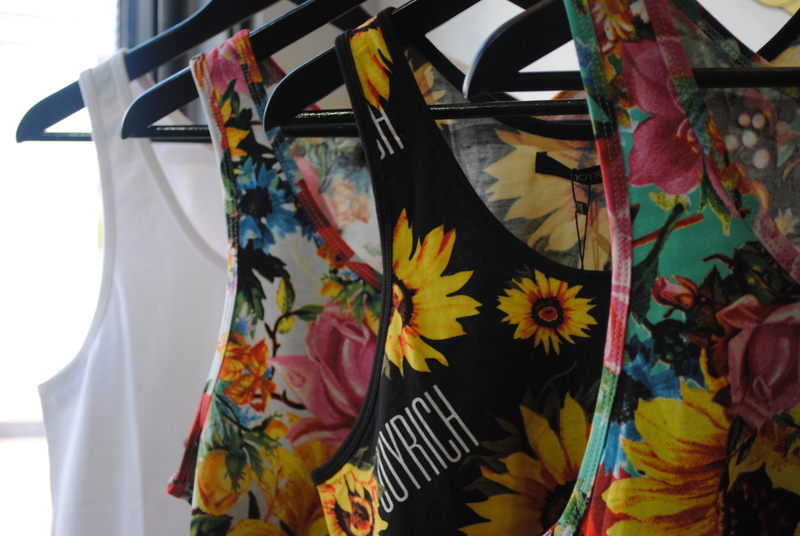 Spring has sprung with Joy Rich. 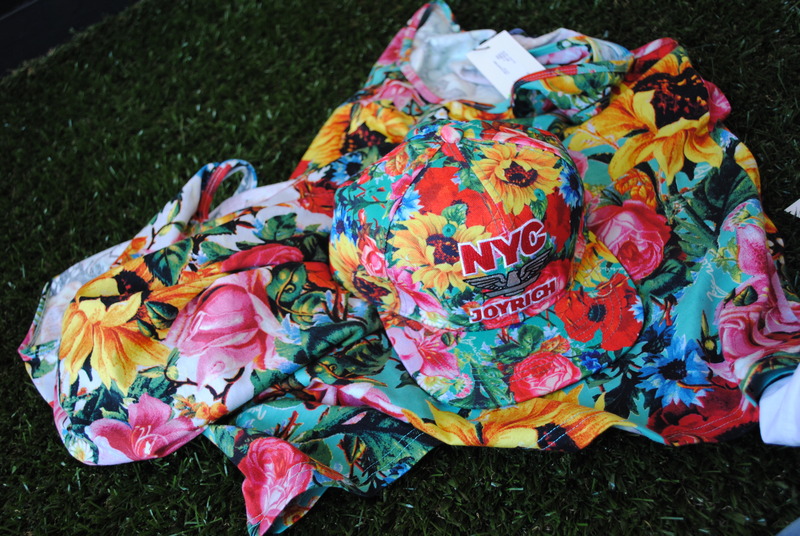 Check out our new joy rich shipment, and purchase HERE via ebay. 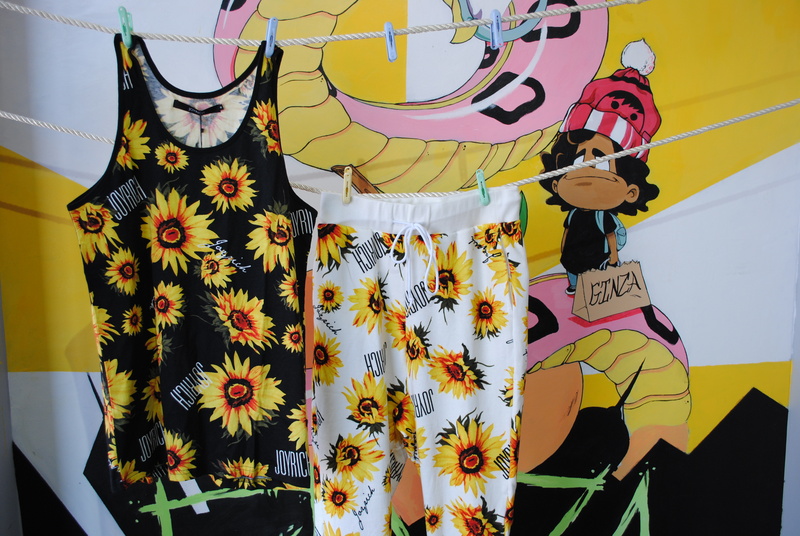 See more images after the page jump.